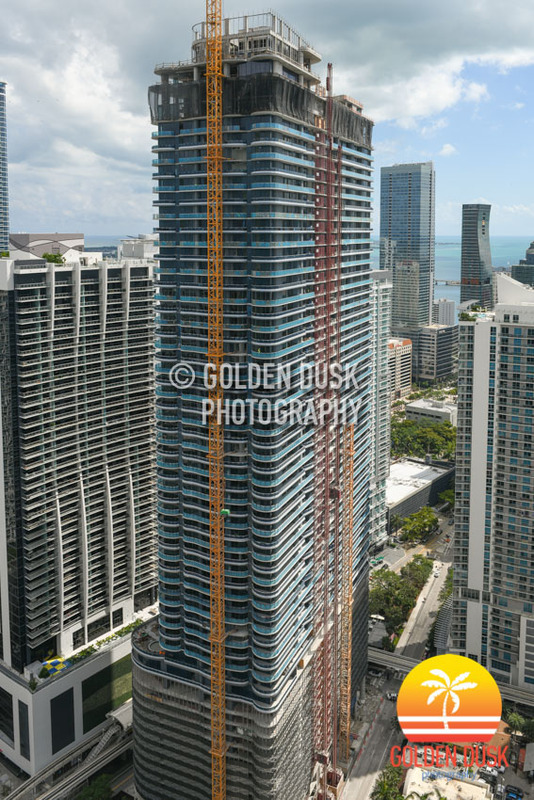 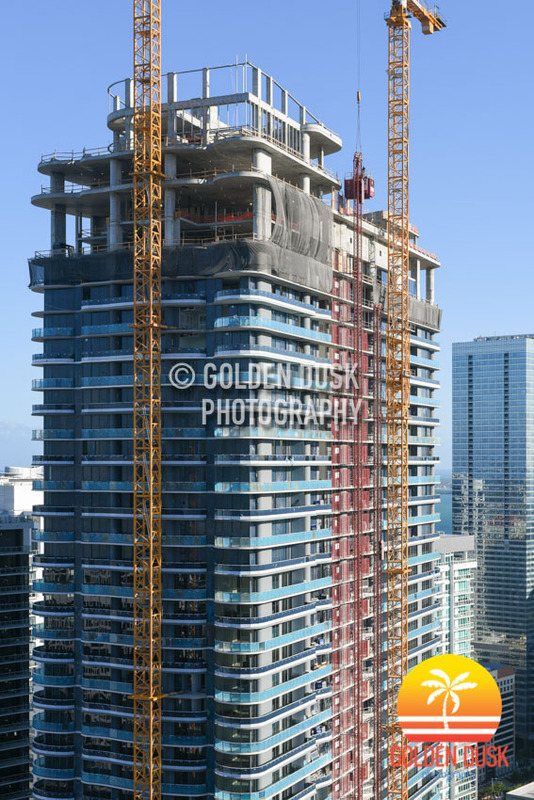 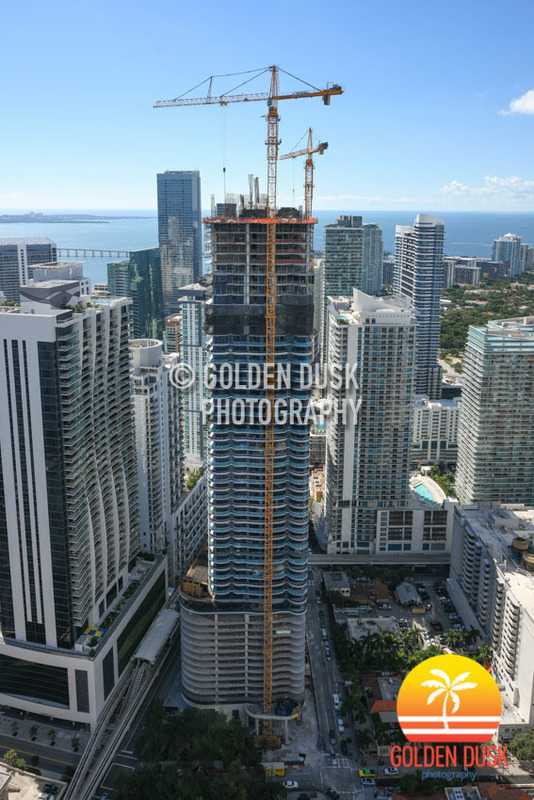 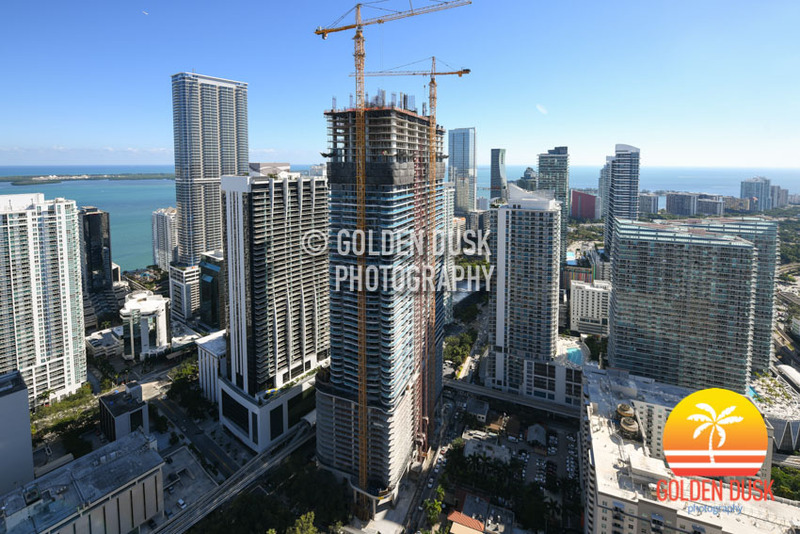 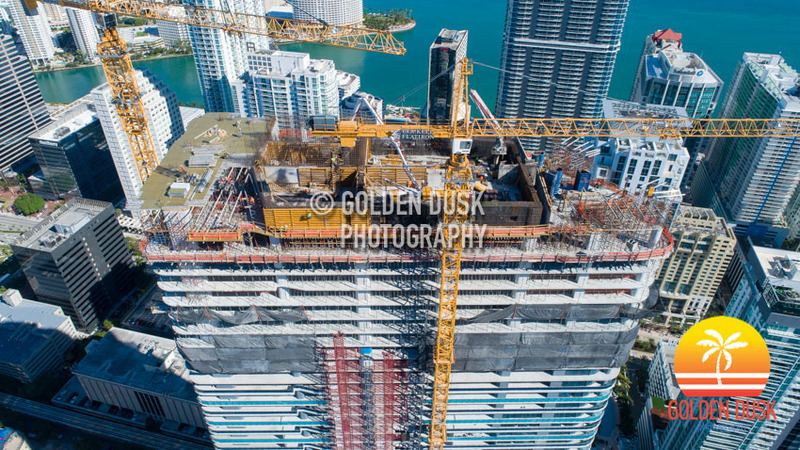 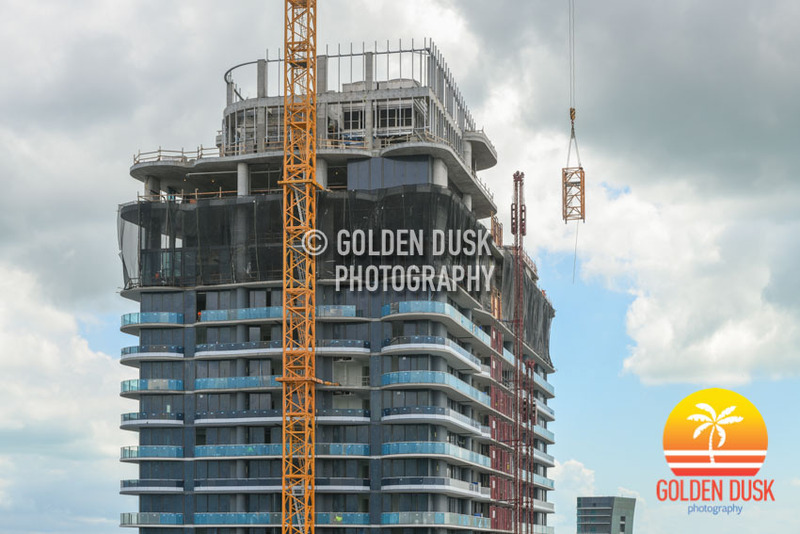 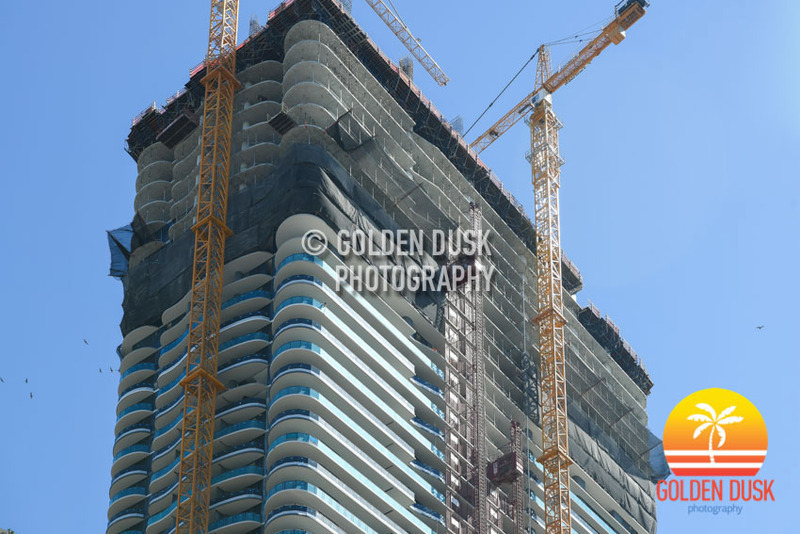 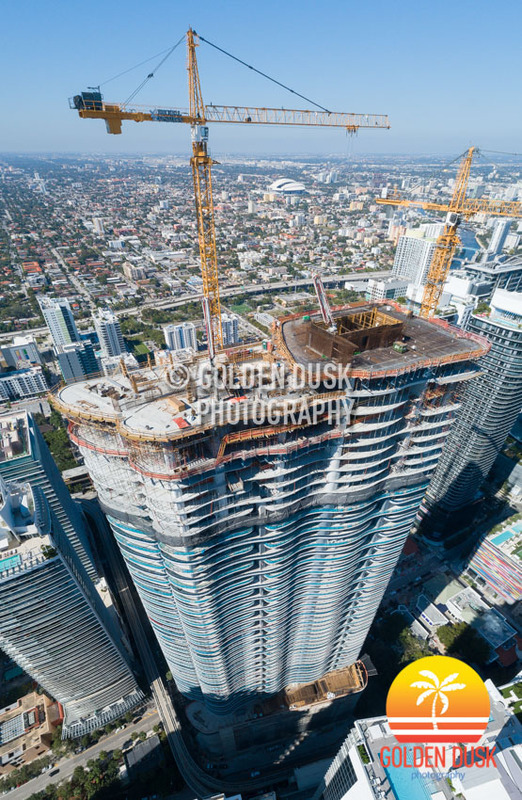 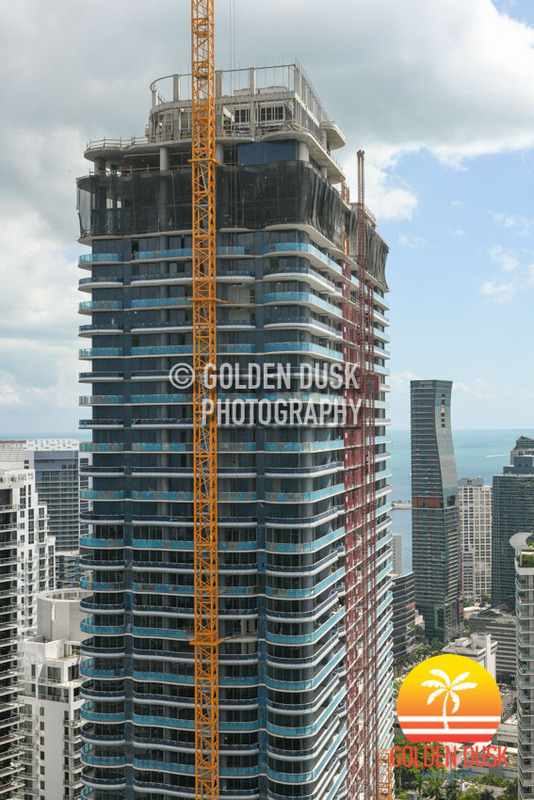 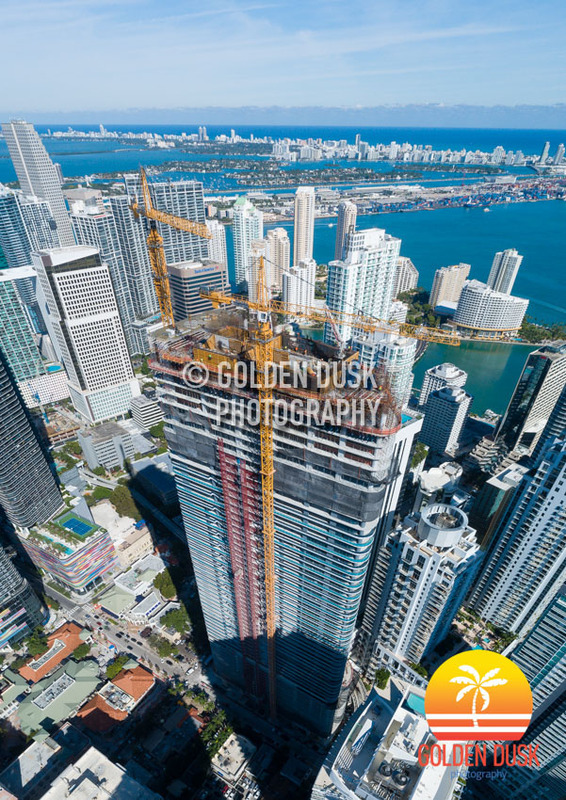 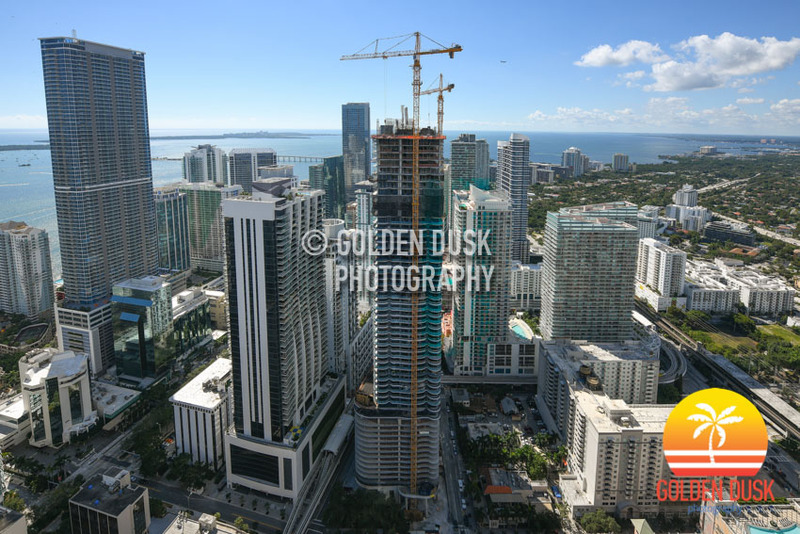 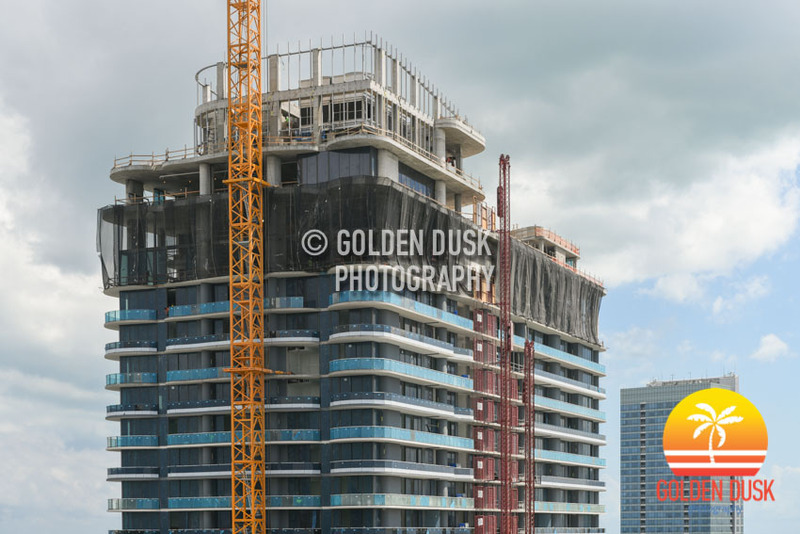 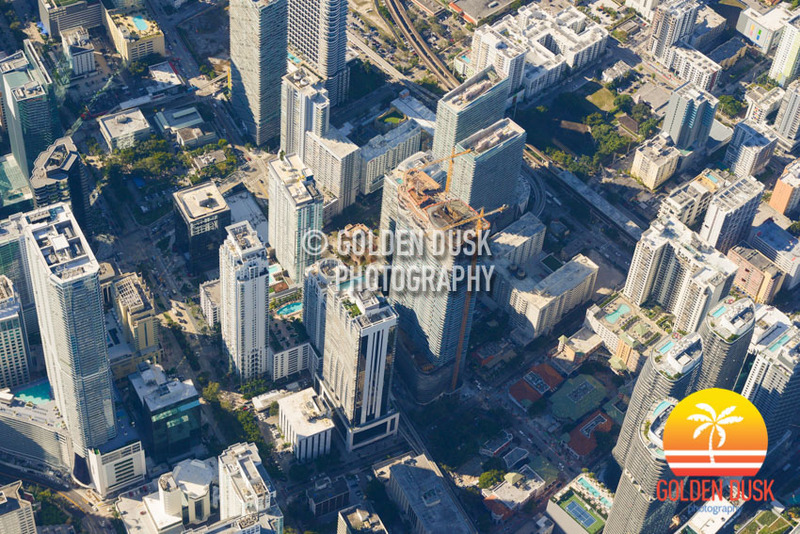 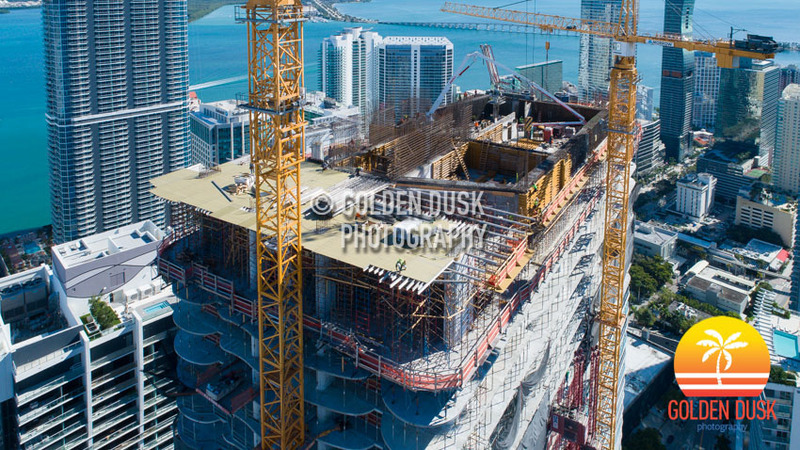 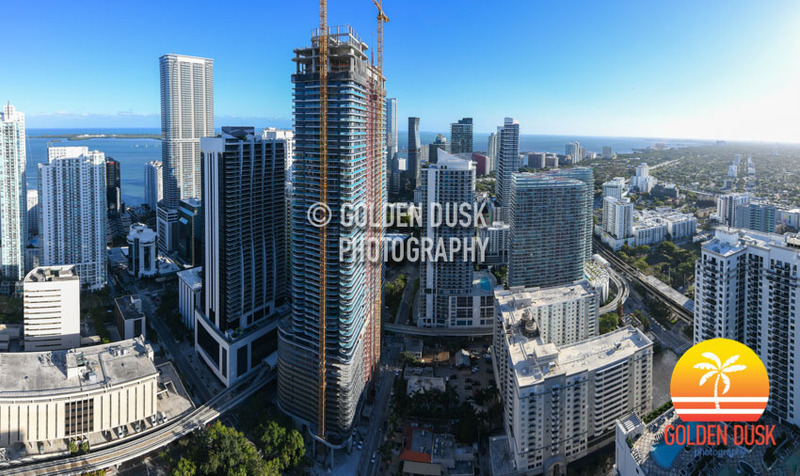 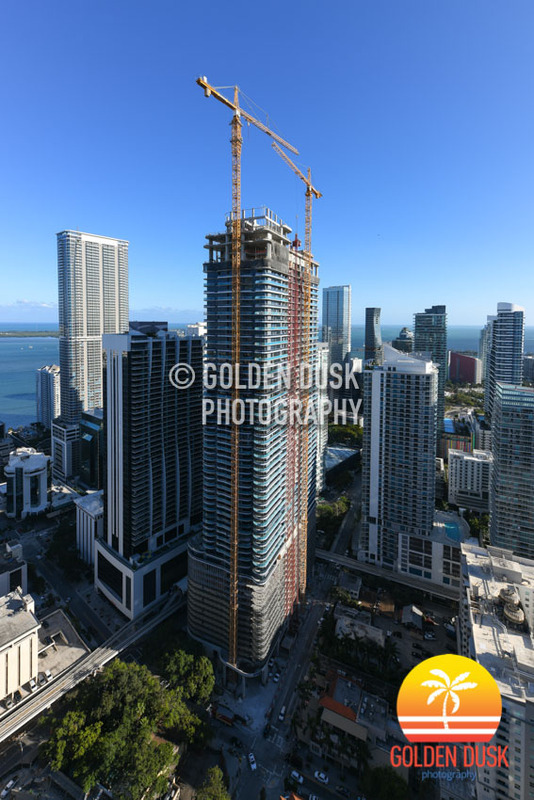 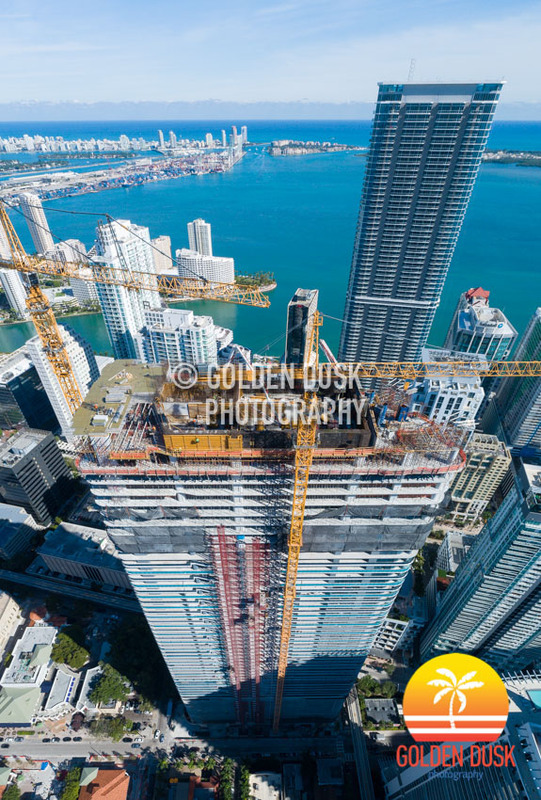 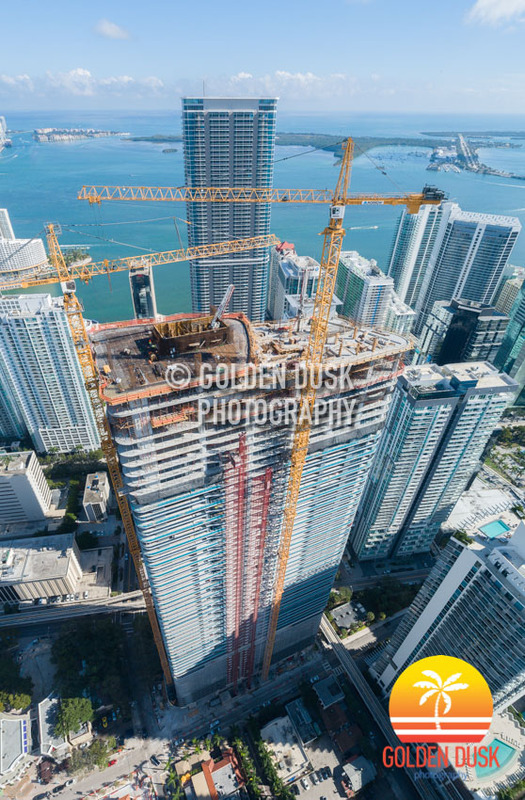 Brickell Flatiron has reached the 62nd floor of construction and is only 2 floors away from top off. 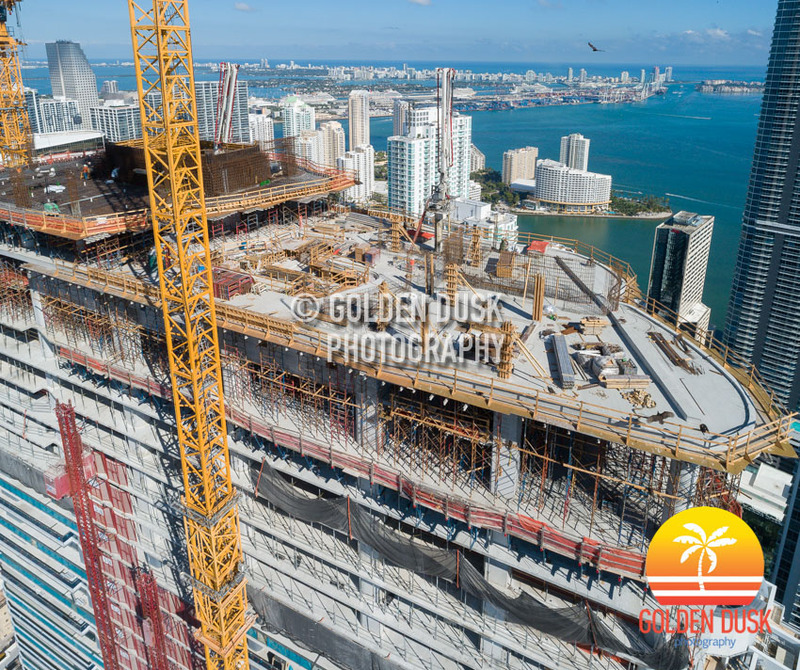 Last month in October, construction was on the 57th floor and a year ago, construction just reached the 17th floor. 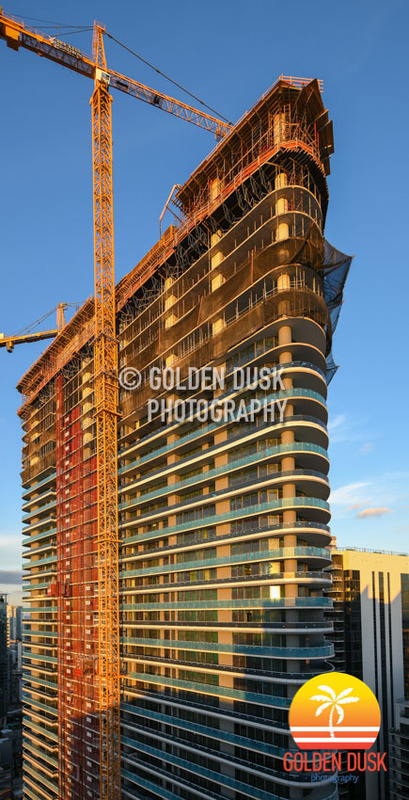 Cladding has begun on the outside of the parking levels. 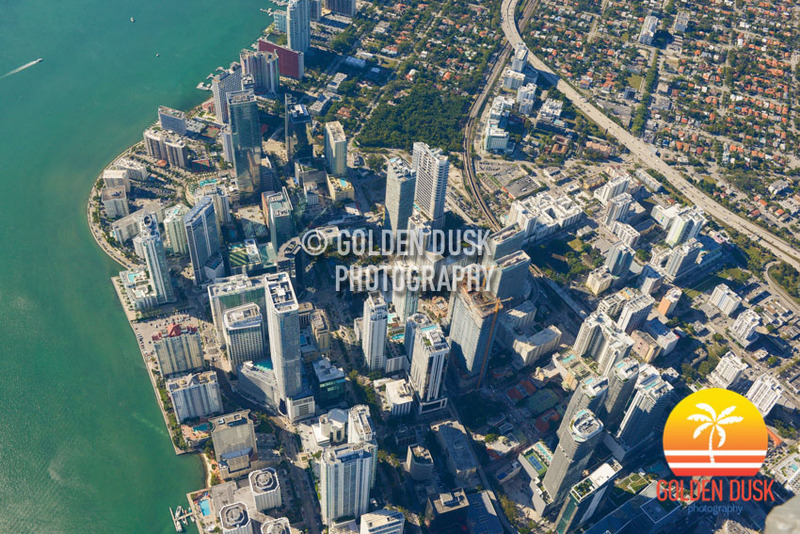 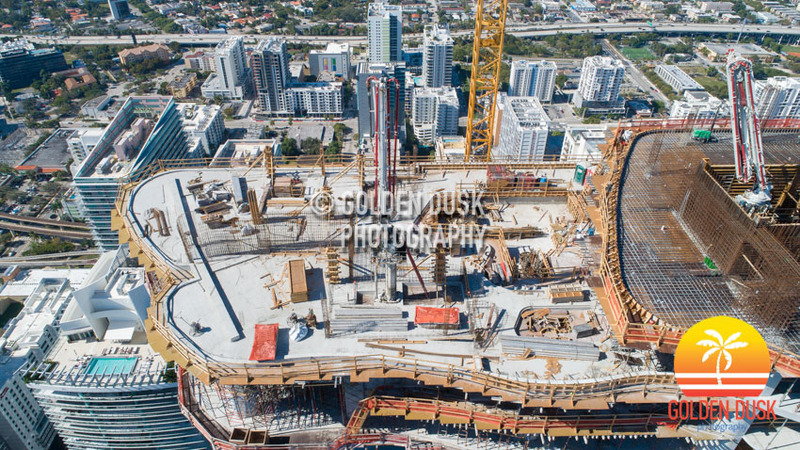 Developed by CMC Group Brickell Flatiron is expected to be completed Summer 2019.